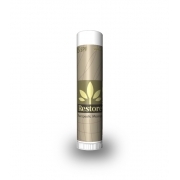 A custom pineapple SPF 15 lip balm in skinny tube is a fruity, moisturizing skin protectant which packs goodness of natural moisturizers, and an good value effective sunscreen. 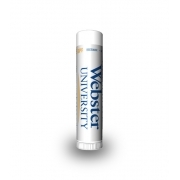 It definitely makes a delicious lip treat because it not only inundates your senses with its delicate fruity charm, but also offers protection from dryness and broad spectrum of UV rays. Traces of skin nourishing components are also added during formulation to increase its cosmetic effectiveness. A rub of pineapple SPF 15 lip balm is enough to tickle your brain into thinking that you are munching a slice of pineapple in real. It silkifies the lips and eases the pain caused due to dry or cold cuts, and other weather atrocities. Health Quotient - No SLS, Paraben, SLS, synthetic colors, SMS (Sodium Myreth Sulfate), artificial colors, flavorings, preservatives or additives include. No harsh sunscreen used in formulation. Not animal tested. Gluten free. 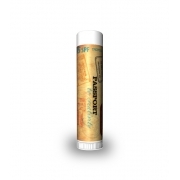 Directions – Swipe SPF 15 flavored pineapple lip balm over lips at least 10 -15 minutes before sun exposure. Not animal tested. 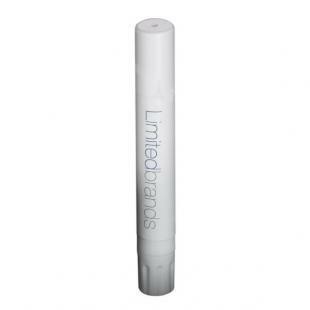 Gifting Favors – A personalized promotional pineapple SPF 15 lip balm in skinny tube makes a perfect gifting choice for advertisers in all niches and budget sizes due to its high cosmetic effectiveness. It can be used for brand building during any outdoor events, and is also suitable for personal gifting during special family occasions. Imprint Area : 1.75" x 0.95"
One Color Imprint Lip Balm for Chapped Lips - Special! That soft and supple feeling is simply amazing and I am always yearning for more. Thanks guys for such wonderful product, and I am damn sure that my customers would have loved it too. Are your products produced in USA? Yes, all our products are produced in USA. Yes. 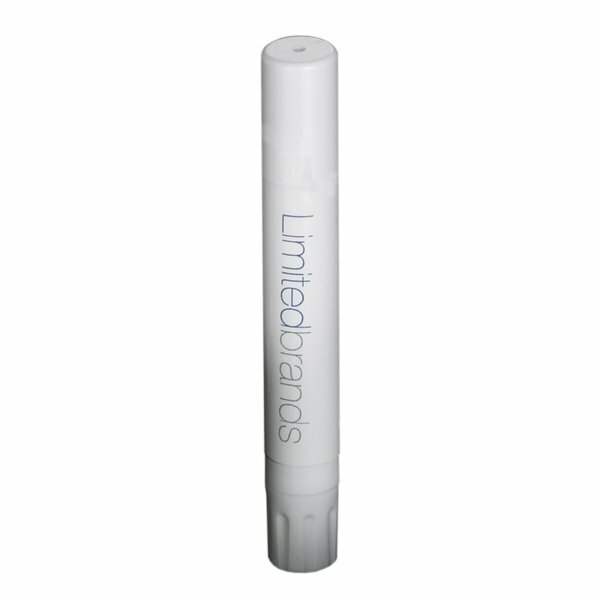 We offer free ground shipping on most custom printed lipbalms (Ground 2 to 5 Days).